California shares borders with other states such as Nevada, Oregon and Arizona. To the south, you can find the Mexican state of Baja California sharing border with California. San Francisco Bay Area takes the record as the fifth most populous area, while Greater Los Angeles Areas takes the second most populous census statistical area. Get facts about Brandenburg here. 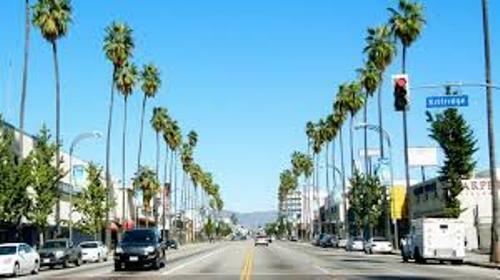 There are eight cities of California included in the top 50 most populous cities in United States. Those are Oakland, San Jose, Los Angeles, San Diego, Sacramento, Fresno, Long Beach and San Francisco. Before the exploration of Europeans in 16th and 17th centuries, the present day California was inhabited by different Native American tribes. The demographic and social change in California occurred during the California Gold Rush in 1848. The economic boom in the state led into the immigration inside the state. 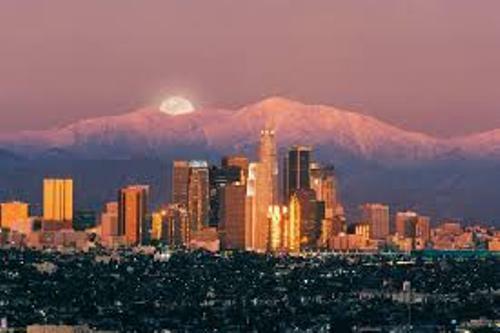 Do you know that the lowest and highest points in United States are located in California? The lowest point is Death Valley. The high point in U.S. is Mount Whitney. California is situated within the Pacific Ring of Fire. There is no need to wonder that it is often affected by frequent earthquakes. Every year, the state experiences 37,000 earthquakes. 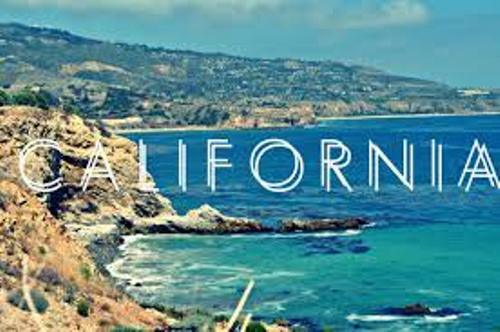 The economy of California is focused on real estate services, finance, technology, technical business services, scientific and professional sectors. The agricultural industry occupies 1.5 percent of California’s economy. The culture of California has been historically derived from Hispanic influences. 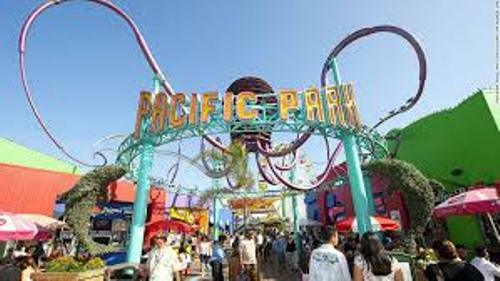 The modern culture of California is affected by the western culture. The forest occupies 45 percent of the total surface area in California. The pine species in the state is very diverse. The age of the Bristlecone pine in Californian White Mountains reaches 5,000 years old. Check Bavaria facts here. 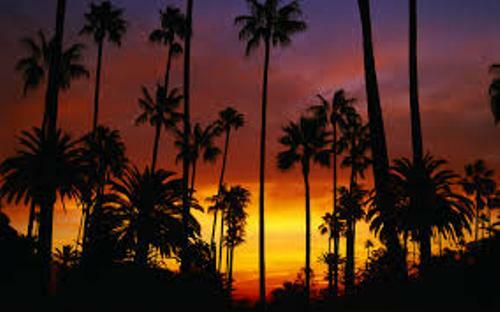 Do you enjoy reading facts about California?